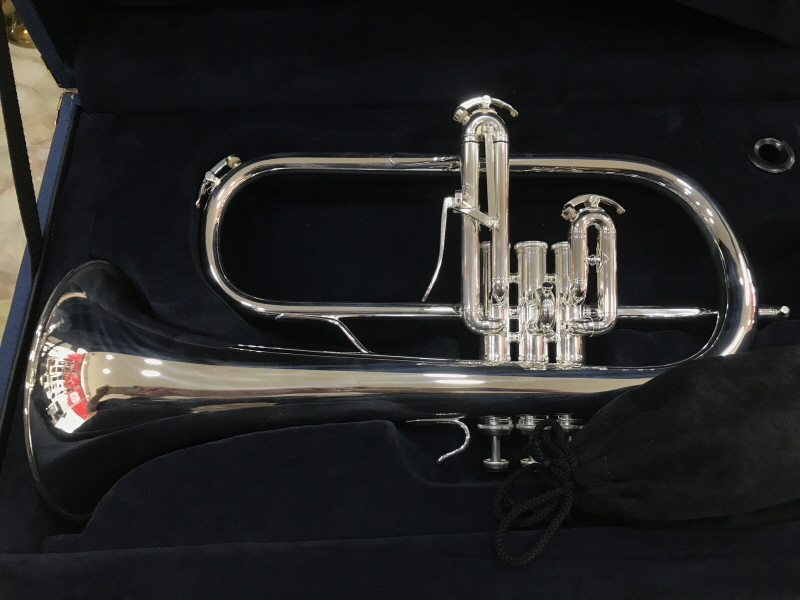 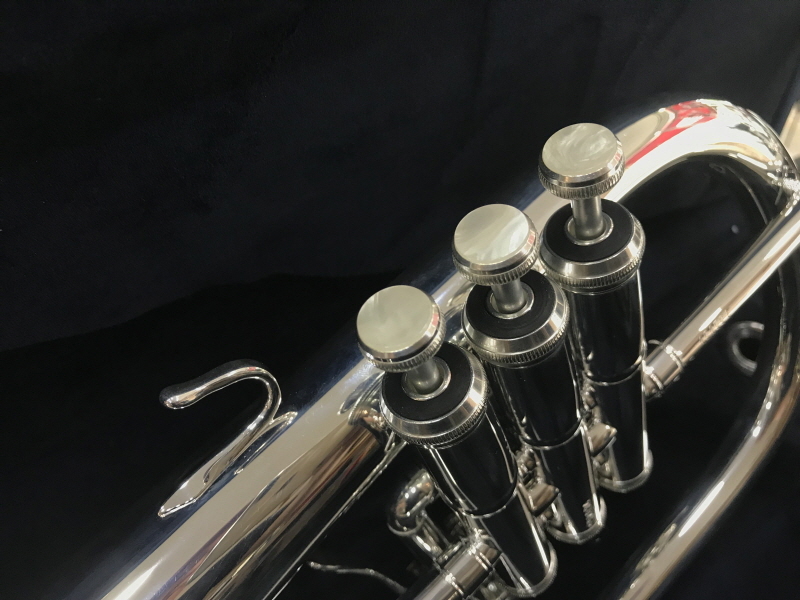 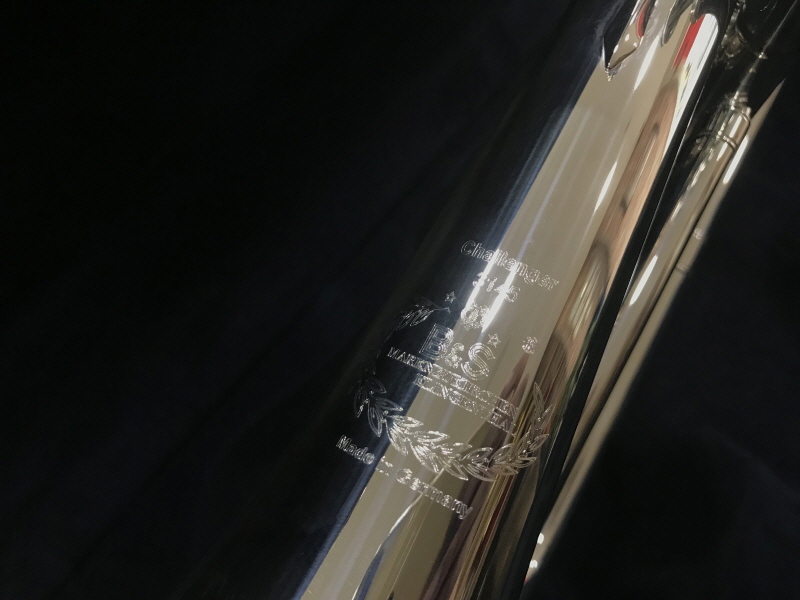 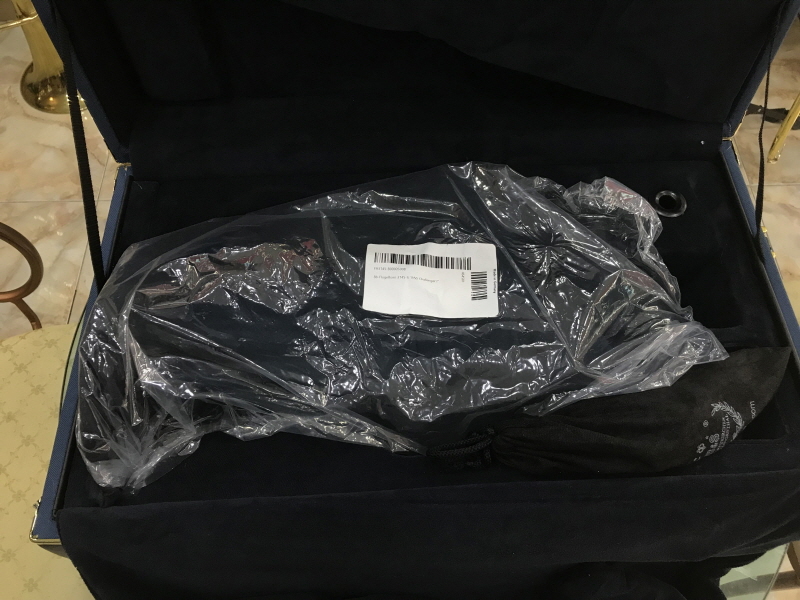 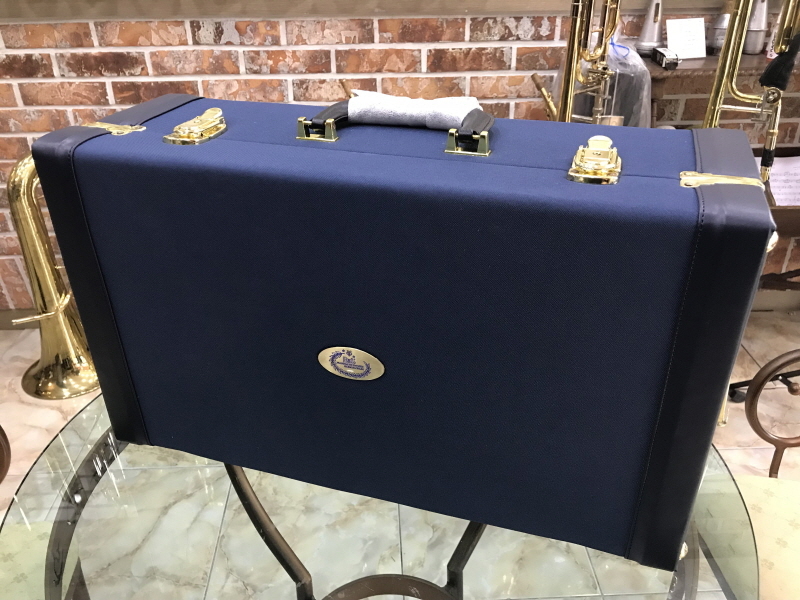 The B&S 3145 Challenger I Bb Flugelhorn is an entry level professional Bb flugelhorn and provides a perfect balance of performance and price for the doubling trumpet player. 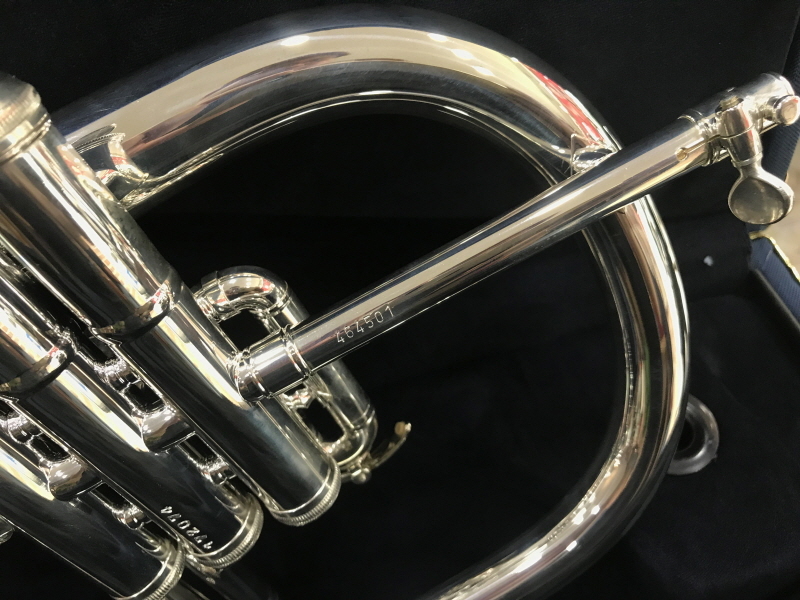 It features a .413” bore which allows the player to be flexible while the hand-hammered bell produces a full resonant sound. 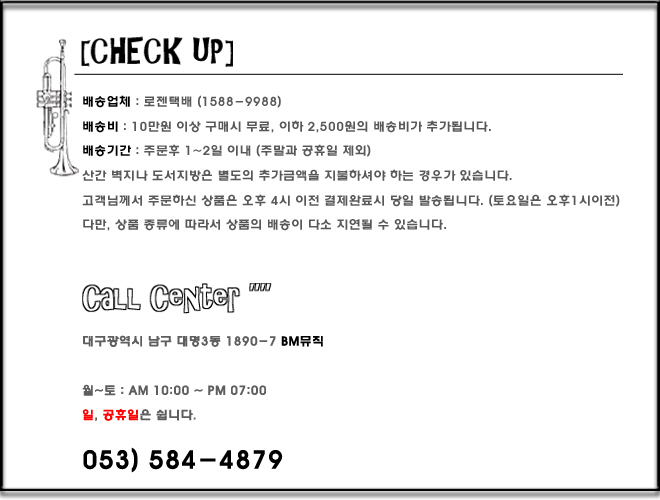 Copyright ⓒ 브라스 매니아 All rights reserved. 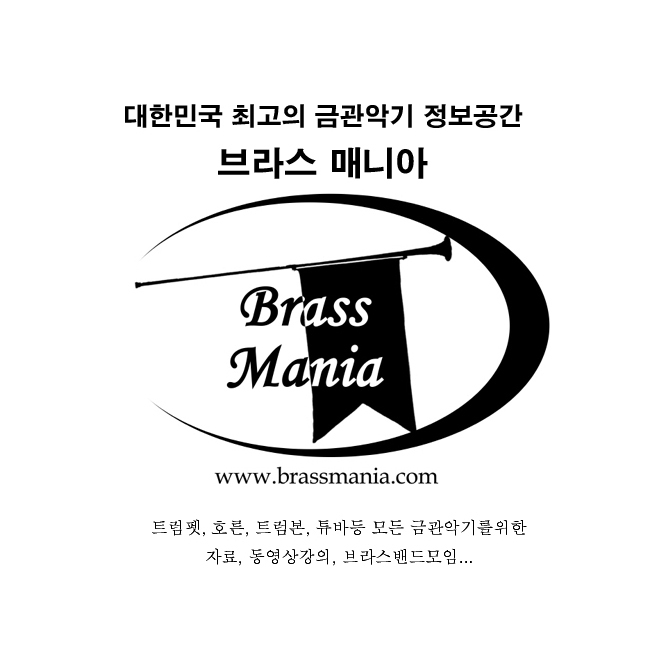 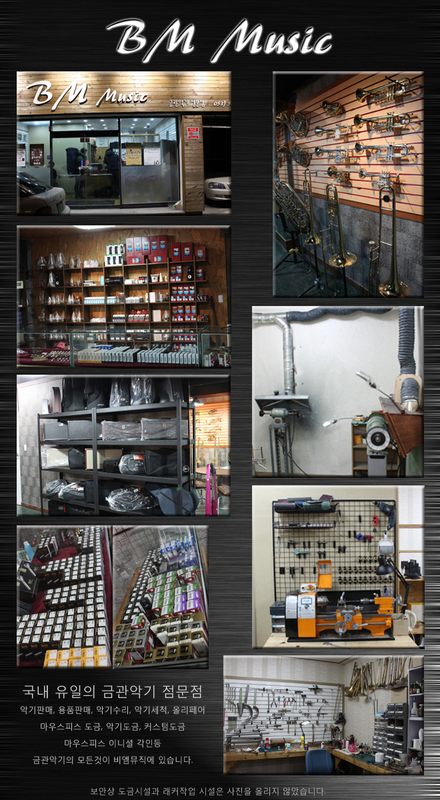 Contact 브라스 매니아 for more information.